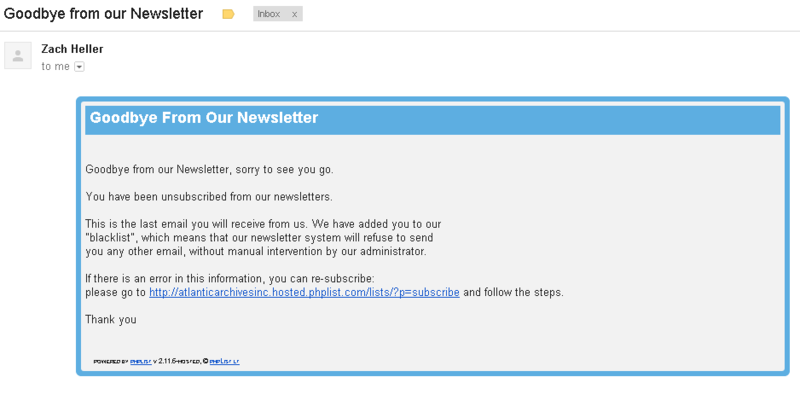 We’ve seen it before, a failure by a company or individual to understand what the unsubscribe option is for. But this is one of the worst I’ve seen yet. If I don’t want to receive emails from you, I certainly don’t need an email telling me you won’t be sending me emails anymore. And it should not take someone telling you that for you to get it. 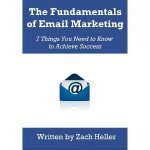 That should come from your own common sense rules of email marketing.